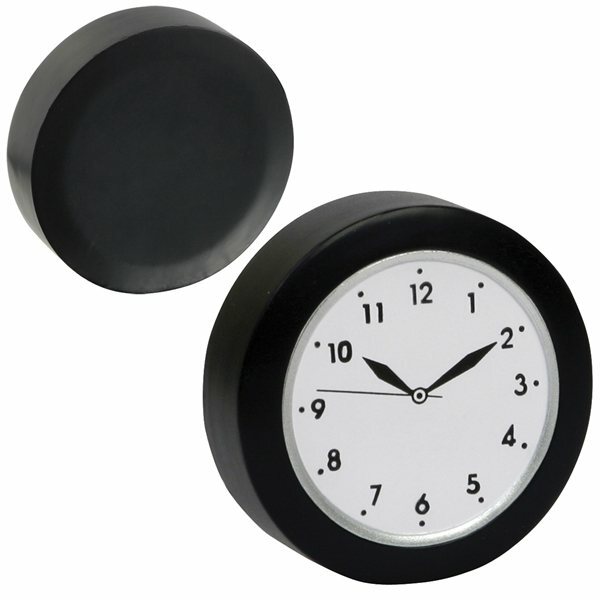 Clock shaped polyurethane stress reliever. Love the product! Great color and also the logo design is really neat and vibrant looking. Fast turn around time, great customer service. Would definitely order from again. Great product ... we are just considering our website name so it should be perfect! the color, trapping and reproduction was as good as it gets. The price was right for the speed and quality. High quality for very great cost....precisely what we wanted. I would have liked a wider choice of colors.